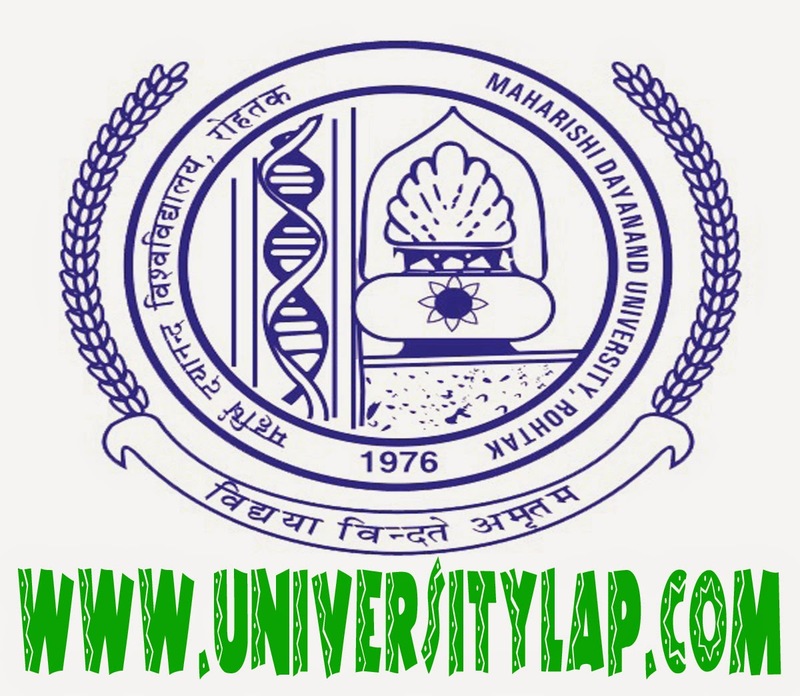 Maharshi Dayanand University (MDU) (Hindi: महर्षि दयानन्द विश्वविद्यालय) is an "A" grade Government State university in Rohtak, Haryana, India.It is accredited by NAAC. Established in 1976 and named after the saint Dayananda Saraswati, the university offers courses in a number of fields of study at the undergraduate, postgraduate and doctoral levels. Besides offering courses on campus, MDU is a collegiate university which provides programs through colleges, institutes and centers throughout the region. MDU Rohtak shares its campus with IIM Rohtak.